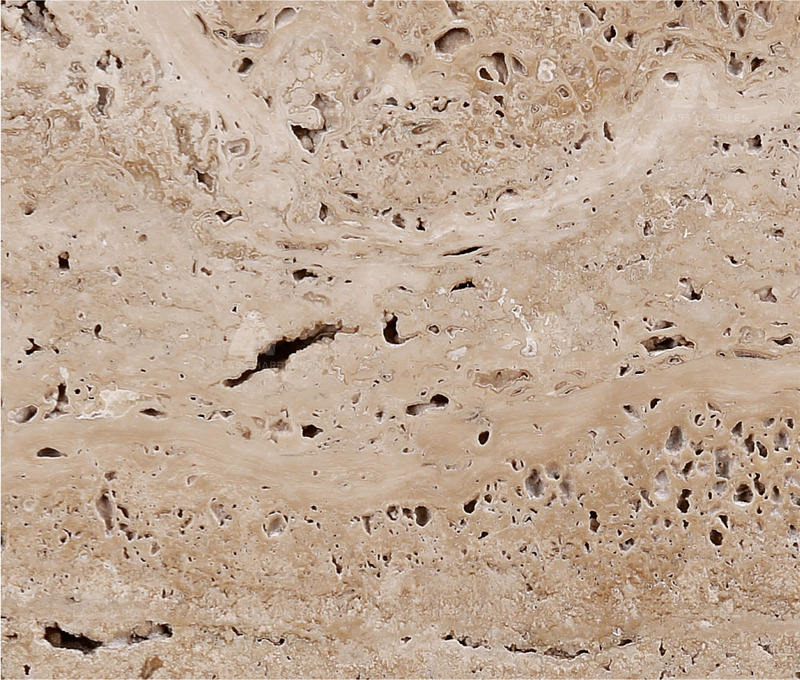 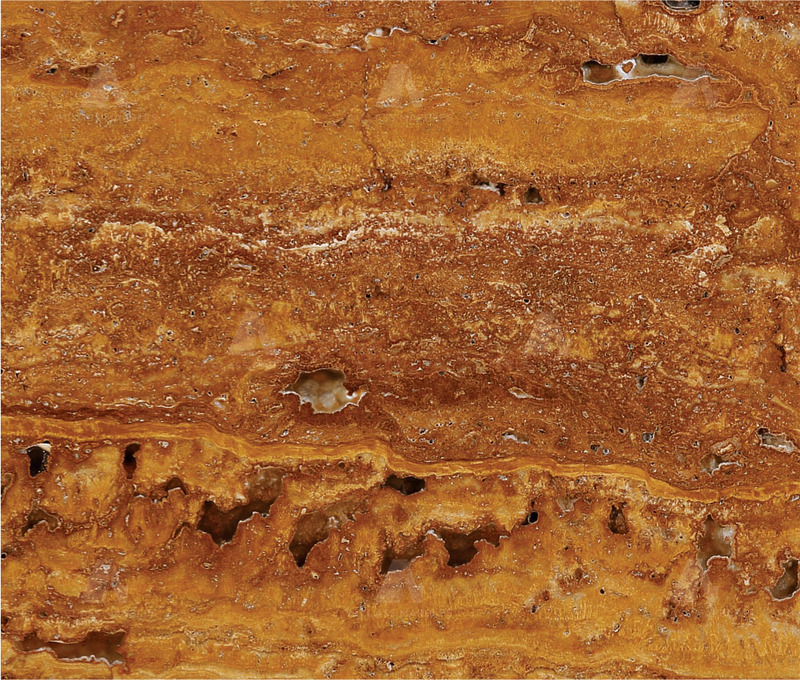 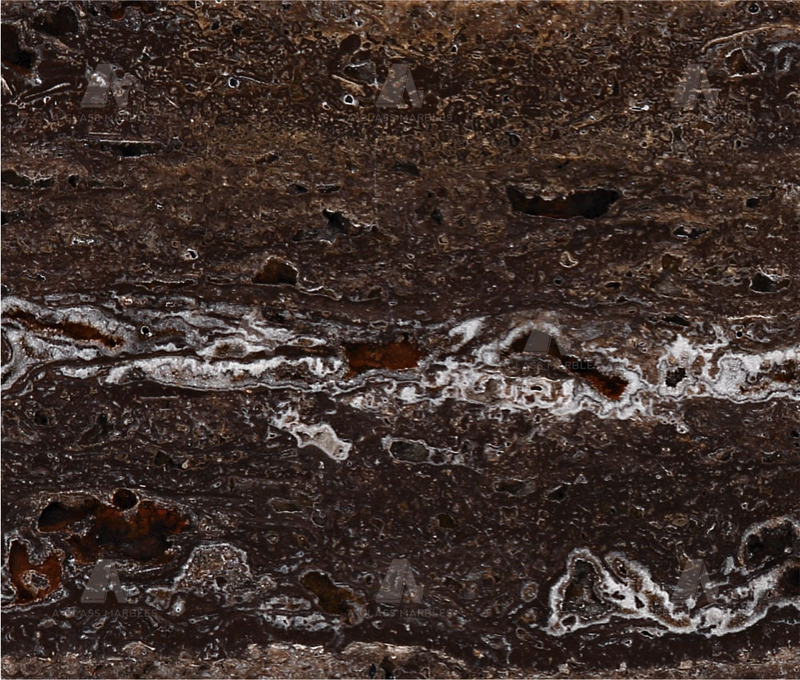 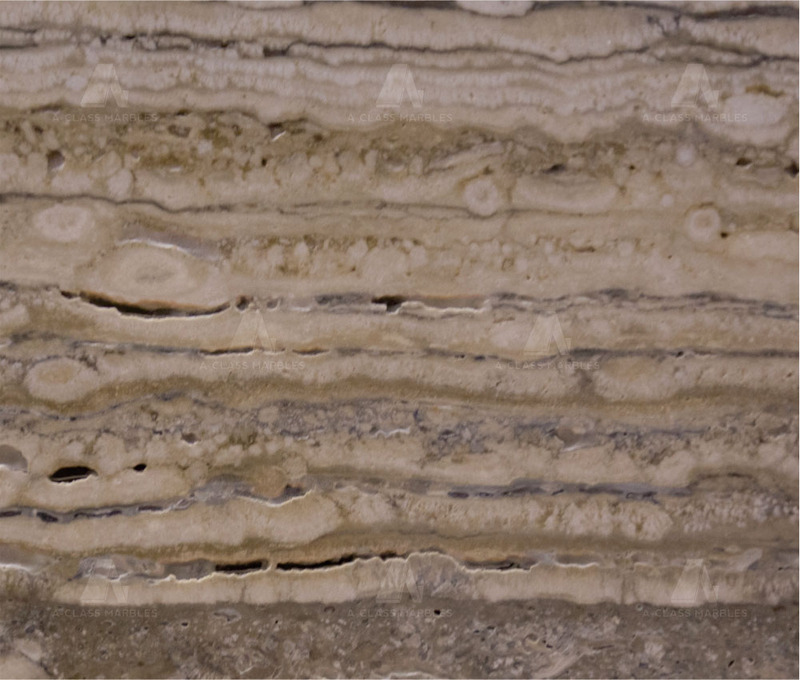 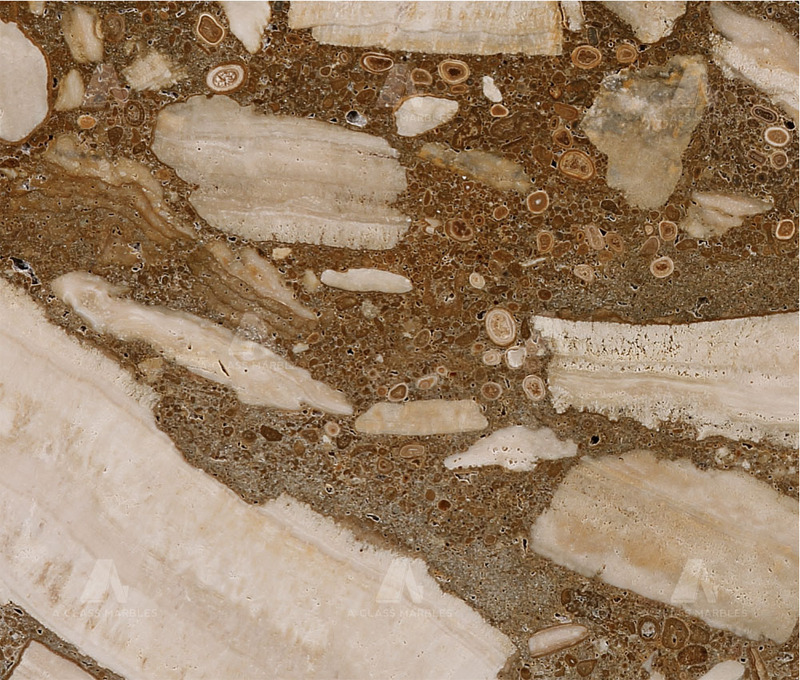 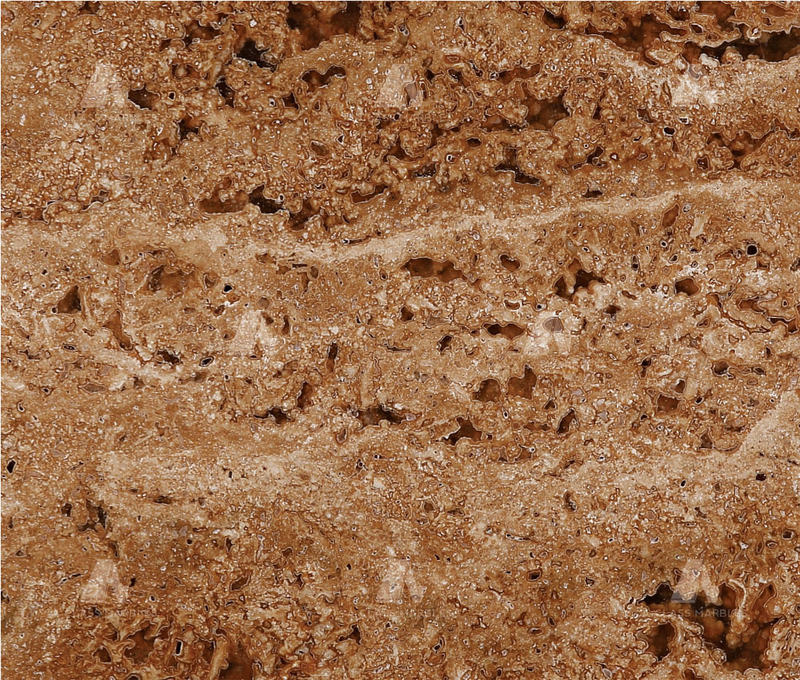 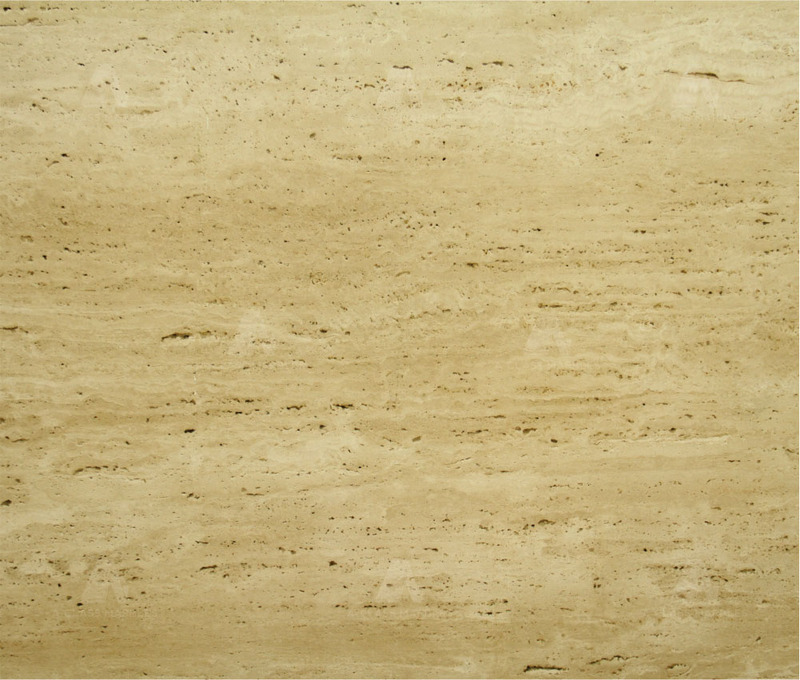 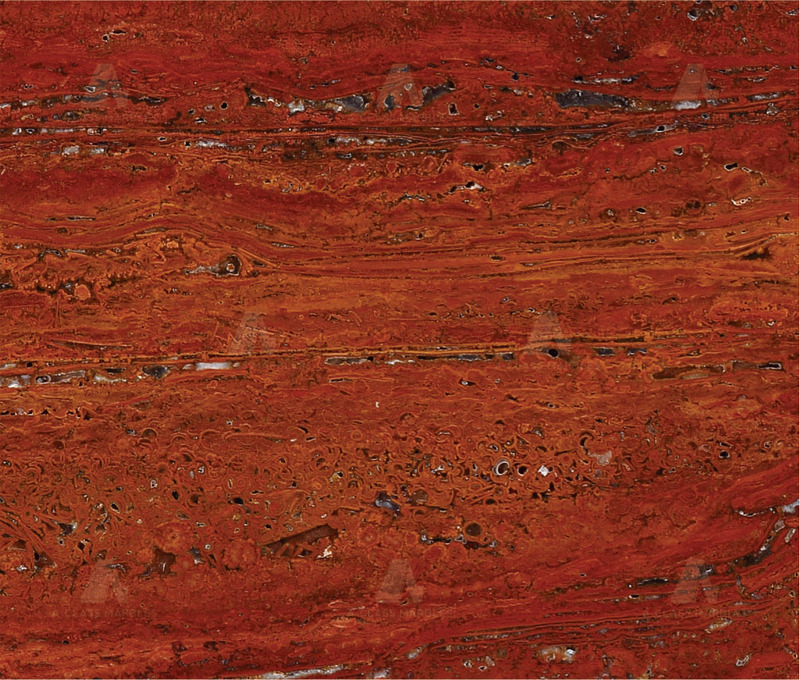 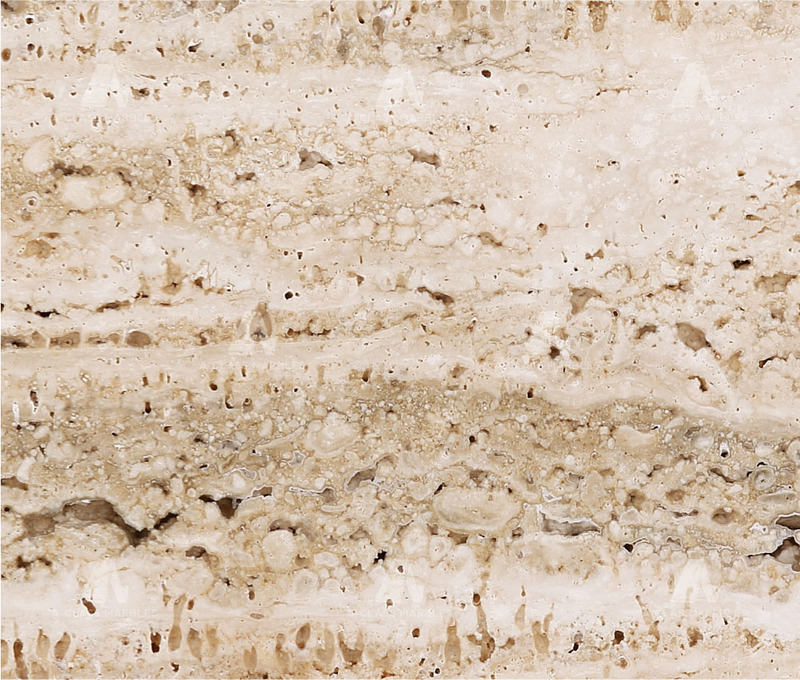 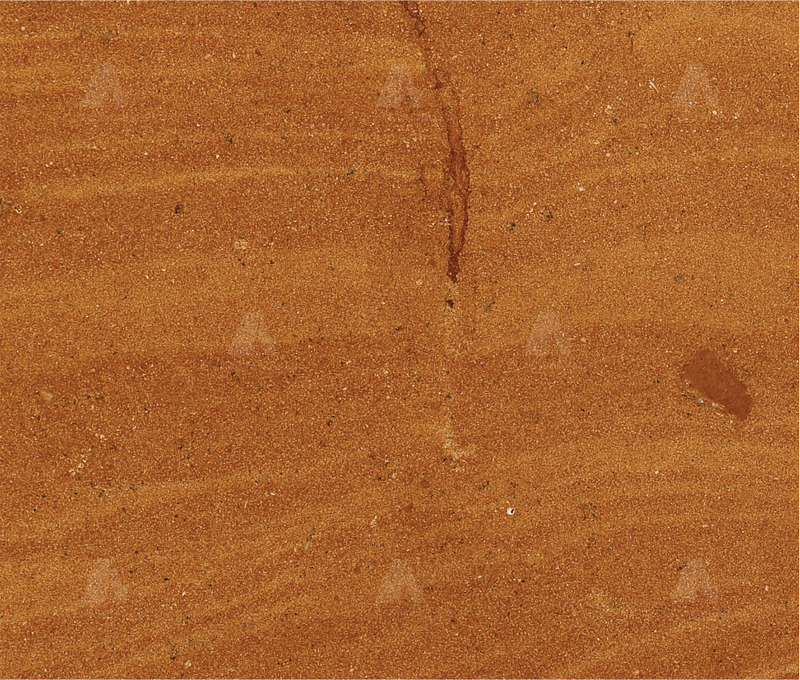 Add timeless marvel to the heaven you call home with the rare Travertine Collection incubated in nature's own creation. 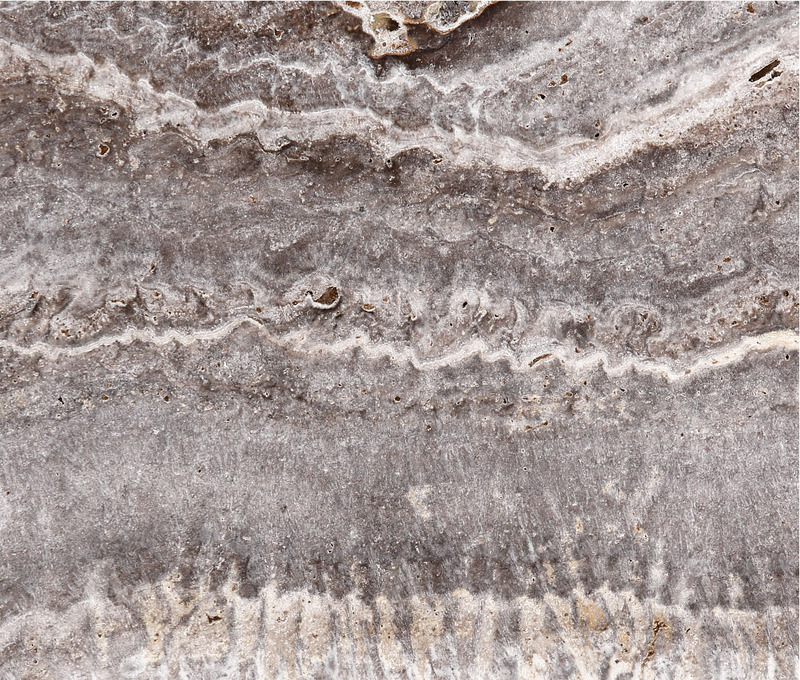 An all-weather solution that consistently retains its charm for years to come. 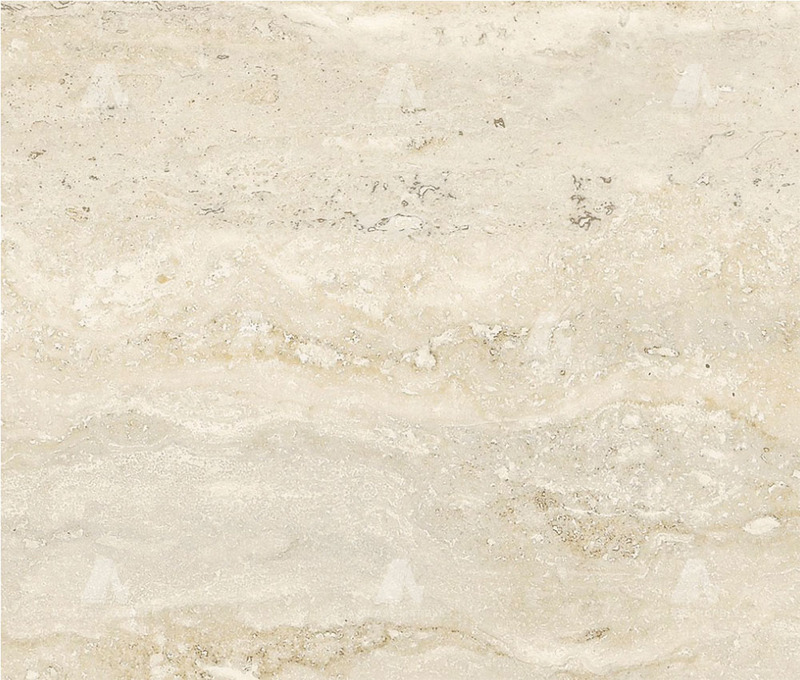 This extraordinary stone captures the hearts of onlookers.